The extra wide mouth opening easy for filling, pouring and cleaning. 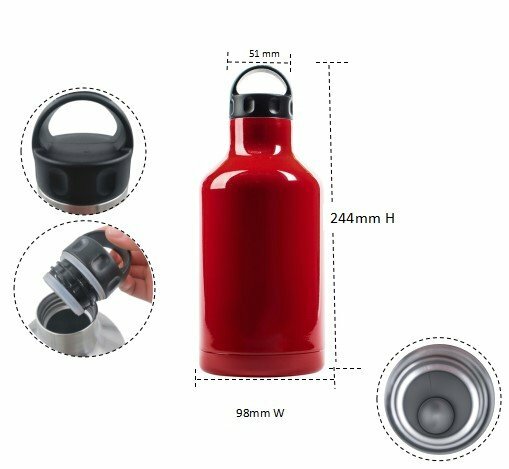 Exclusive design of loop grip lid for easy tie with backpack when picnic, out hiking or camping. 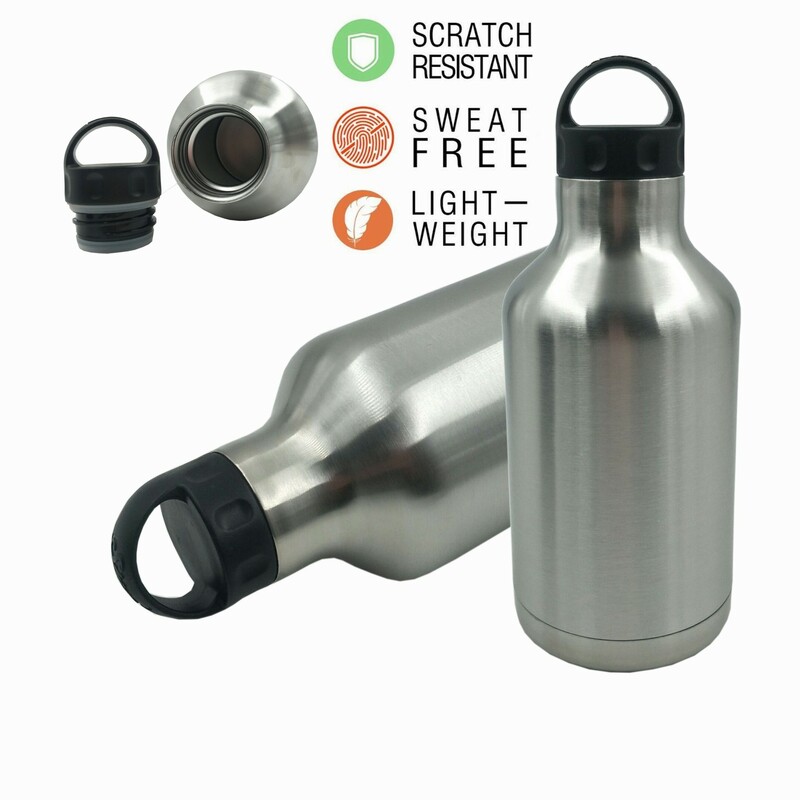 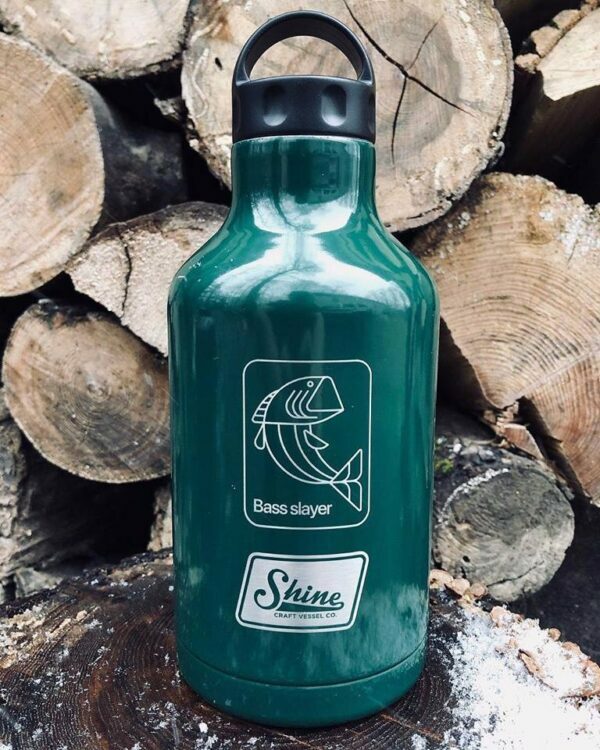 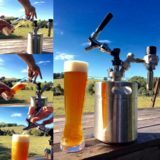 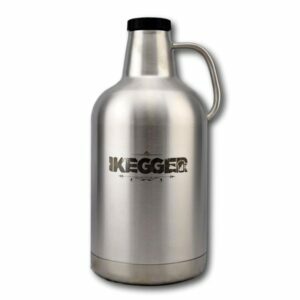 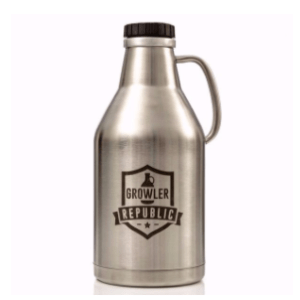 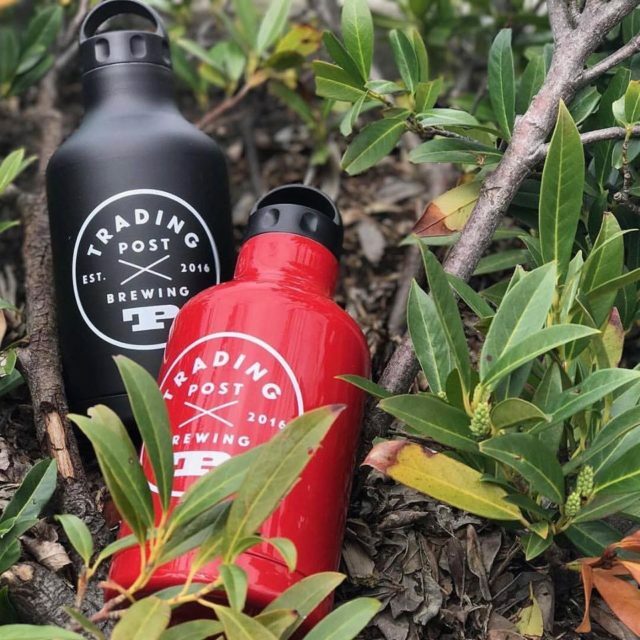 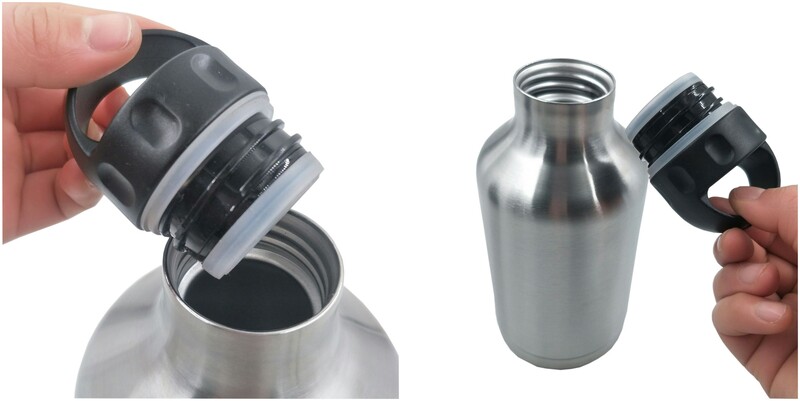 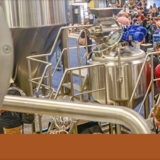 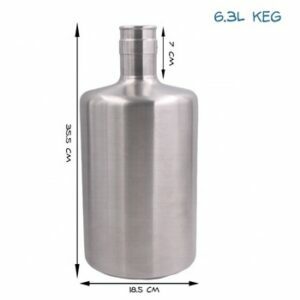 Ideal flask for draft beer, cold or hot coffee or other soft drinks. 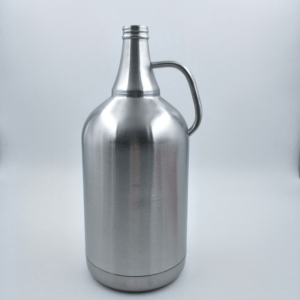 Powder coating is also available per request. 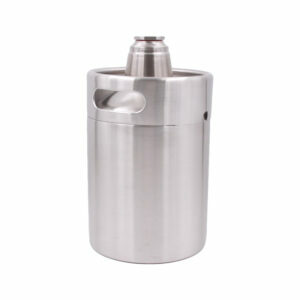 Customized flask shape is available per OEM/ODM demand. 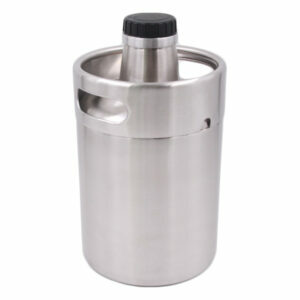 Individual gift box with customized logo is available per request with extra charge.